I don’t want to be a negative Nancy, but April’s box was a huge disappointment for me. I was truly excited about one product. It’s not that the products aren’t great, it’s just that some of the products, I know I’m not going to use and other products I’ve gotten before. The boxes are starting to get a little repetitive. Also, shipping for this box was awful. I hate waiting on shipping! And paying for shipping, to be honest. I know there is a process, but I feel like it shouldn’t take that long for packages to ship. Anyways, I got my shipping confirmation on the 22nd and I didn’t receive my box until the 29th. I mean, what’s the point of it being April’s box, if we are getting it in May? To top it off, my Colourpop eyeshadow was shattered 😩😭😭 I think I was expected to be blown away and I just wasn’t. I know they are still new and trying to work out the kinks, but they should let customers know when there is a problem or a delay. With the delayed box, I was expected to be blown away and I just wasn’t. Colourpop Ulta Matte: Love bug- If you didn’t know Colourpop Ulta Matte is basically a liquid lipstick. It is described as a rich mahogany color. It’s like a brown reddish blush. 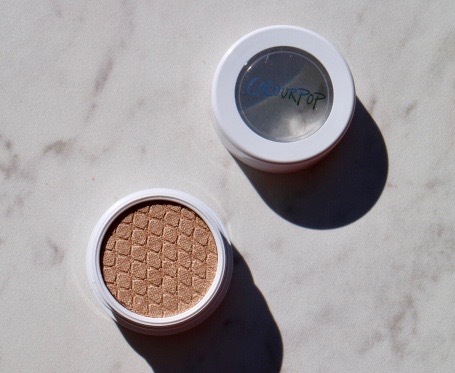 Colourpop Jinxie Super Shock Shadow- Is a soft satin gold, it is sheer. You can wear this alone or use it as a metallic finish. 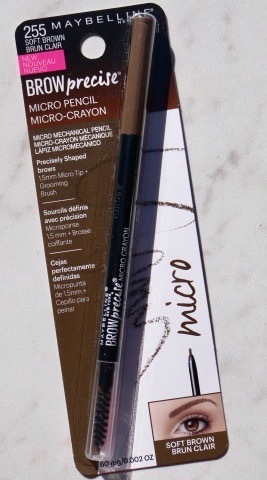 Maybelline EyeStudio Brow Precise Micro Pencil (soft brown)- This brow pencil has a 1.5mm micro tip to help get you that precision in every stroke. It has a 3.7 out of 5 stars rating on Ulta.com, based on 98 reviews. I wish I would have received this in Deep Brown instead. 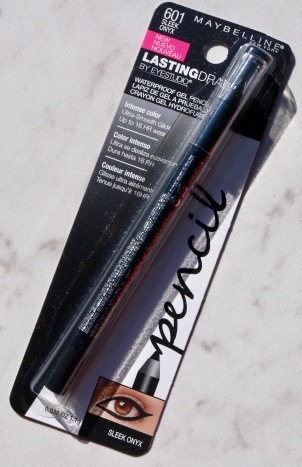 Maybelline Lasting Drama Waterproof Pencil (Sleek onyx)- This is a waterproof gel eyeliner, it suppose to have intense color, have ultra smooth glide and have up to 16 hours of wear. 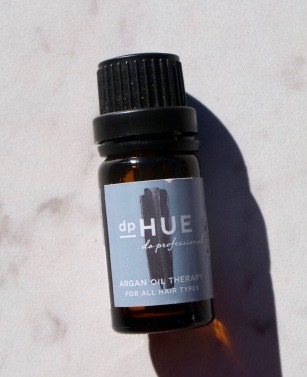 dpHUE Argan Oil- Is a lightweight, hair therapy that’s blended with argan oil, vitamins A and E, and liquid shea butter. It can be used on damp or dry hair. On damp hair, it absorbs fast, speeds up the drying time and protects your hair from heat. And on dry hair, it reclaiming shine and moisture without weighing it your hair down. It tames the frizz as well. 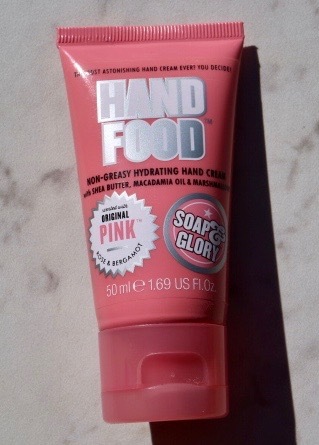 Soap & Glory Hand Food- A non-greasy hydrating hand cream with shea butter, macadamia oil, and marshmallow. Hand Food is scented with their Original Pink Rose & Bergamot fragrance. 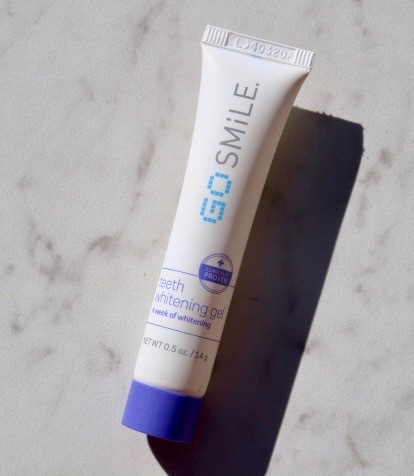 GO SMILE Teeth Whitening Gel- GO SMILE is a convenient teeth whitening that you use while brushing your teeth with no extra steps. This means no messy whitening strips, uncomfortable trays, or crazy device sticking out of your mouth. How to use it: On a dry toothbrush, put equal amounts of fluroide toothpaste and the teeth whitening gel, brush your teeth for 2 minutes. Use it twice a day. It claims you will have whiter teeth within 2 days, and dramatic results in 1 month. Kopari Coconut Rose Toner- Refresh your face with this Coconut Rose Toner as it restores your skin’s natural balance, tightens up your pores, and controls redness. This Kopari toner is alcohol-free, cruelty-free, phthalate-free, non-GMO & vegan. 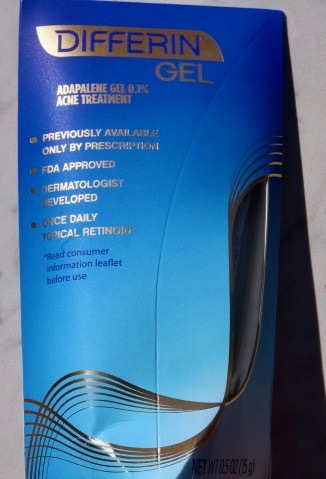 Defferin Gel (Adapalene Gel 0.1% Acne Treatment) – Is oil-free, fragrance-free, and dermetologist developed and tested. Differin Gel contains retinoid adapalene, making it the first new over-the-counter active ingredient for acne in more than 30 years. It prevents breakouts, blackheads, whiteheads, blemishes and clogged pores. Helps restore your skin tone and texture by clearing acne. 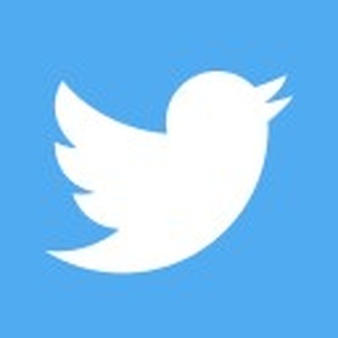 Recommend to use once daily. 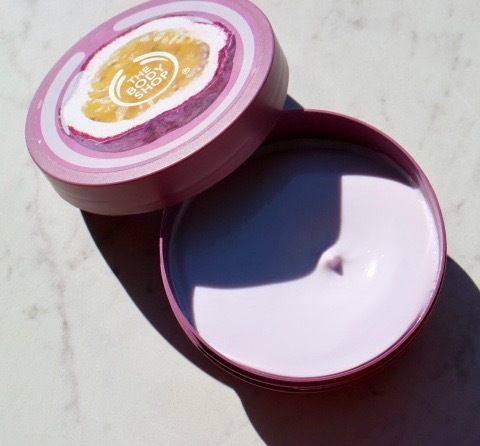 Body Shop Body Butter: Passion Fruit Body Butter- Body moisturiser with passionfruit oil for dry skin. This intensive creamy body moisturizer absorbs into the skin, helping to condition, soften and smooth the skin and prevent dryness. For normal to dry skin. Primal Kitchen Dark Chocolate Almond Bar- This protein bar is non-GMO, gluten free, dairy free, soy and canola free and paleo approved. 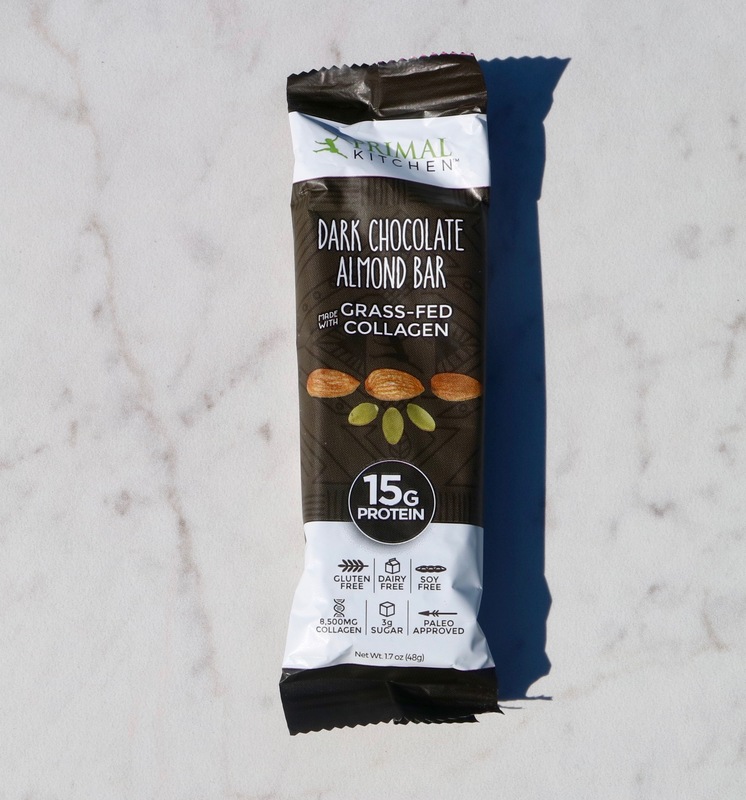 Primal Kitchen Dark Chocolate Almond bars are made with grass-fed collagen, Turkish almonds, and pumpkin seeds. The founder of Primal Kitchen, philosophy is: every bite of food you eat should be both delicious and healthful. 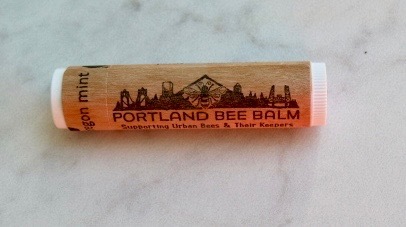 Portland Bee Balm (Oregon Mint)- Portland Bee Balm helps support urban bees and their beekeepers. Learn more sbout the comany here. They use all natural ingredients: local Pacific NW beeswax, organic cold pressed extra virgin coconut oil, organic California extra virgin olive oil, Oregon peppermint essential oil. 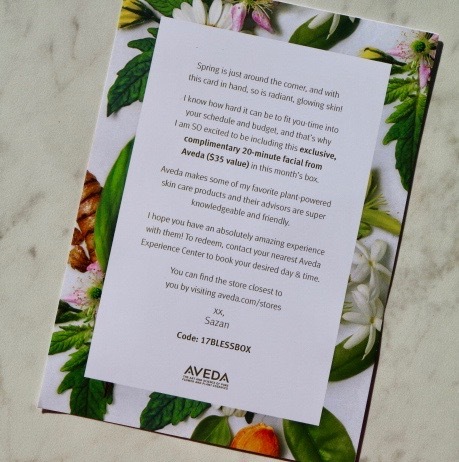 Aveda Coupon- A compliemtary 20 minute facial, a $35 value. 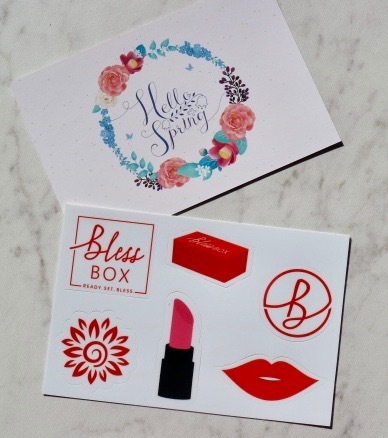 Bless Box Exclusives- This includes these cute Bless Box stickers, Hello Spring postcards, and coupon codes. April’s box estimated value is over $165. Update: I did email Bless Box and they sent me a new eyeshadow. This is my last box for a while, a girl needs to save some money. If you’re interested in Bless Box, use the code BLESSED to get 5% off your first box. 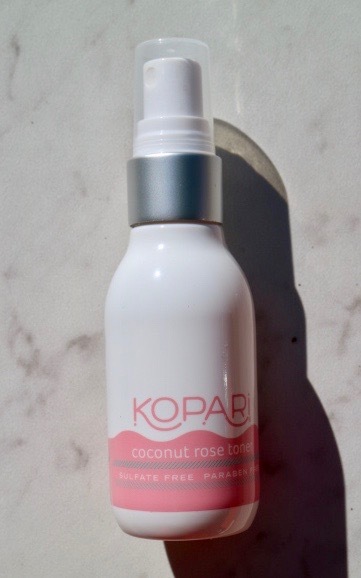 I am most excited to try the Kopari Coconut Rose Toner. Which product would you love to try? Let me know, by leaving a comment below. I would be turned off just by the length of time it took you to get it. There is no reason it should be so late in getting to you if its ‘April’s box’. The subscription box industry is getting big, and competitors aren’t holding back on what they can deliver! The shipping situation was my breaking point to cancel. This is great. I was wondering what was in the Bless Box. Thanks for posting this. I’m glad I could help lol.